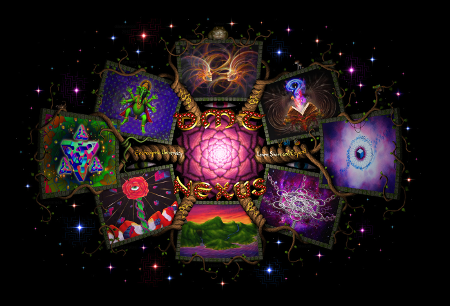 Today’s podcast features David Nickles, whose work may be found at the DMT-Nexus Website. The program is actually a recording of last week’s regularly scheduled live version of the Psychedelic Salon, which takes place every Monday evening from 6:30-8:00 pm (Pacific) via a Zoom conference available to all of Lorenzo’s supporters on Patreon. In this conversation, David provides some alarming details about the intersection of politics, psychedelic research, and big money. Posted in Ayahuasca, Culture, David Nickles, DMT, Education, Future, Medicine, Psychedelic Research, Psychedelics, Religion, Science & Technology, War on Drugs. As Jimmy Hendrix said: “harmoney”. I Have been reading David Nickles essays and heard him speak on different forums and he seems to me to be sounding a very important warning. Has MAPS responded to his writings? If not I think such a response is overdue? I think it also incumbent on MAPS supporters to read and consider what David is saying. I found Will Siu’s thoughts on what market oriented psychedelic clinics would look like to be deeply disturbing. The idea that recent psychiatric Phds should take over the oversight of psychedelic healing while excluding those who have long deep expertise from training programs is wrongheaded. Decriminalize first, then model market based clinics or better yet a combination of market based spas and semi annual free treatment with well trained attendants as part of socialized medicine.